Get FREE UPGRADE to HARRIS Room Pool View for Booking through our Website!! 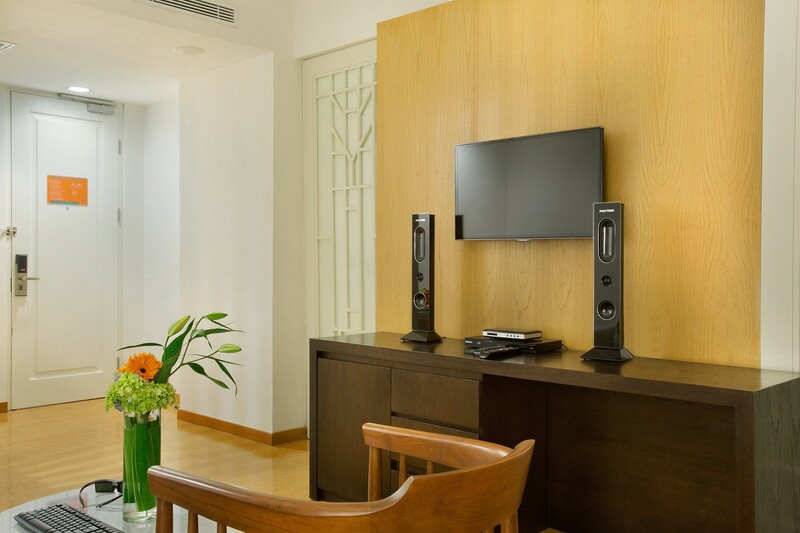 Air Conditioner, LED TV, Free WiFi, Coffee &Tea Maker, Aromatherapy, HARRIS Bolster, International TV Channels, Day Bed Sofa and Safe Deposit Box. Connecting Room request will be based on availability during arrival. ● Cancellation more than 3 days prior to arrival: No Charge. ● Cancellation within 3 days prior to arrival: 1 night charge for all rooms booked. ● Cancellation more than 14 days prior to arrival: No Charge. ● Cancellation within 14 days prior to arrival: 1 night charge for all rooms booked. Stay at our HARRIS Room and get your self an apple strudel treat! Less than 3 days prior to arrival - 1 night charge for all rooms booked, No Show - 1 night charge for all rooms booked. 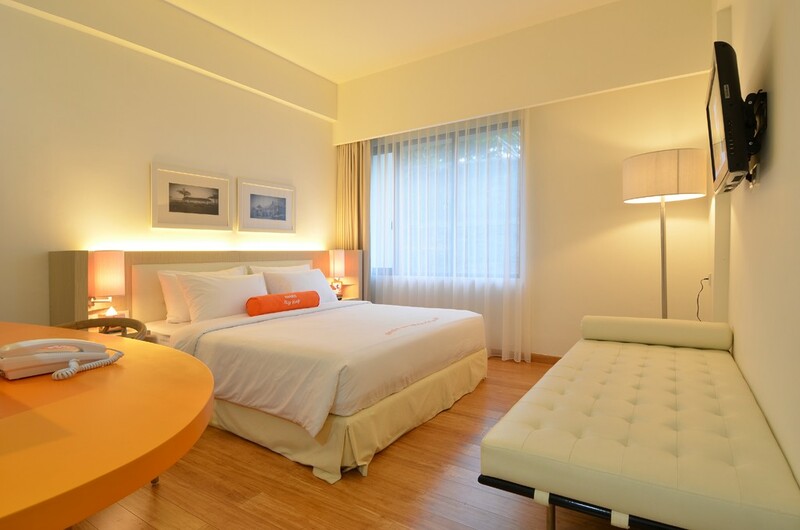 LED TV, Air Conditioner, Free WiFi, Tea & Coffee Maker, and Safe Deposit Box. Connecting Room is not available for this room type. 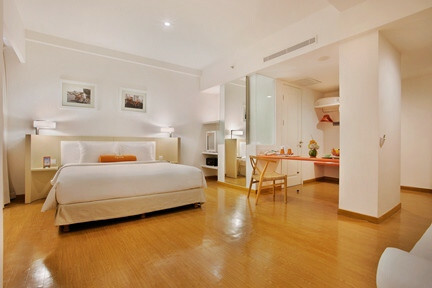 Air Conditioner, Living room, Guest Bathroom, Bathtub, LED TV, WiFi, Coffee & Tea Maker, and Safe Deposit Box. Connecting Villa request will be based on availability during arrival.